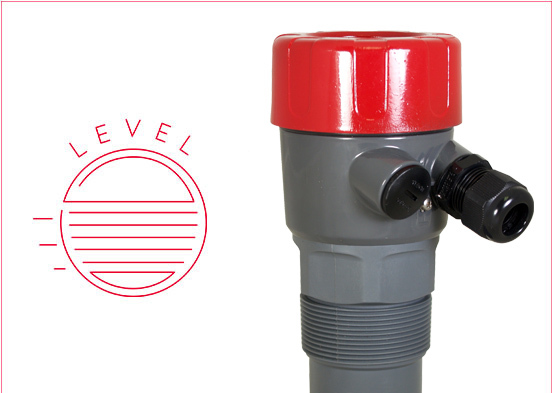 FLO-CORP provides all-inclusive flow and level monitoring solutions, engineered to your specifications. Easy to install equipment is preconfigured and pre-calibrated, so you’re up and running — guaranteed by the industry’s best warranty program. FLO-CORP KEEPS YOUR BUSINESS MOVING IN THE RIGHT DIRECTION. 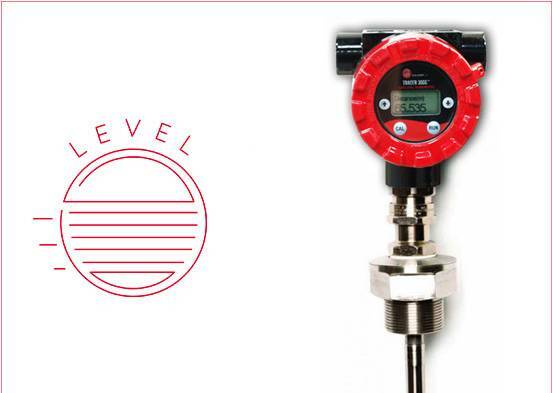 FLO-CORP offers complete, customized flow and level monitoring solutions to quality-critical industries around the globe. We know reliable performance is everything. That’s why we configure, calibrate and ensure our equipment works as specified from day one – and continues to perform over its rated life. In fact, we’re the only company in the industry to guarantee our products with a five-year warranty. 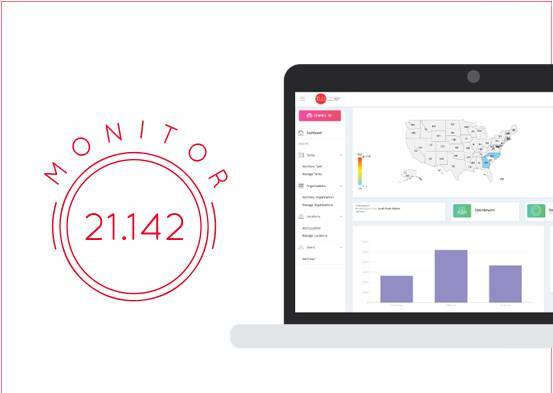 FLO-CORP's CONNEX 3D™ Online Portal allows users to monitor multiple tanks in one place. 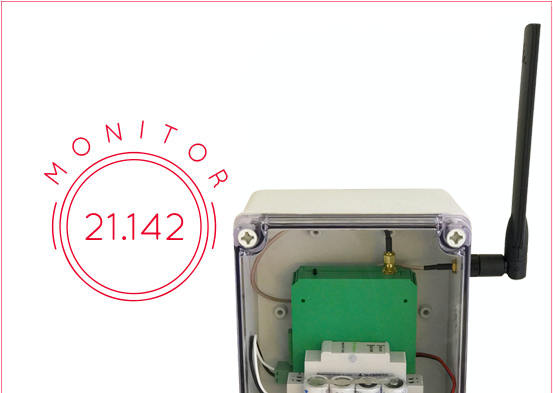 Receive alarms when tank levels are too high or too low, check battery levels, network status and much more.